Welcome Home! 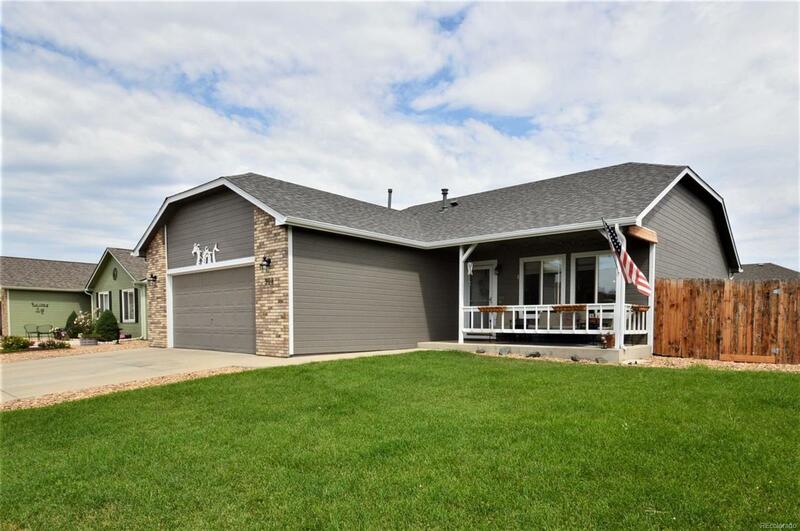 This awesome ranch home sits in the Rodgers Farm neighborhood in the quiet Platteville community. With 5 bedrooms, 3 bathrooms, newer exterior paint, RV parking and no HOA, the possibilities are endless!! This is a rising community that is close enough for all of your needs but just far enough to give you the quiet you deserve! Don't wait, you wont want to liss this great opportunity!